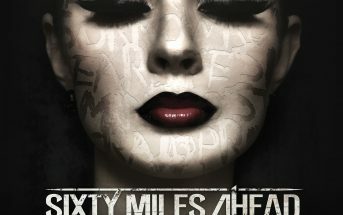 Every Time I Try (music video) by Sixty Miles Ahead, a modern rock music group from Milan, Italy. This is the first single from the band’s full length album ‘Insanity‘ which will be released worldwide on October 21, 2016. 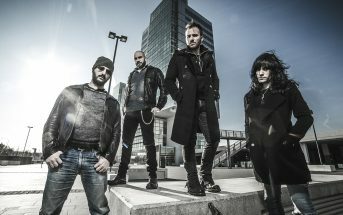 The video was produced by the band themselves, and directed by Francesco Sogaro who also handled editing and post-production. The cameras were operated by Andrea Pavan, and the video was filmed in Treviso, Italy.